Everyone in the UK will have a legal right to broadband of at least 10Mb by 2020 under plans published today by the government. The Universal Service Obligation (USO) guarantees broadband with a minimum 10Mb download and 1Mb upload to every household in the country. The Department for Digital, Culture, Media and Sport (DCMS) is responsible for drawing up the guidelines and has said that it will be regularly reviewed and amended, so network operators will have to be prepared for future speed increases. 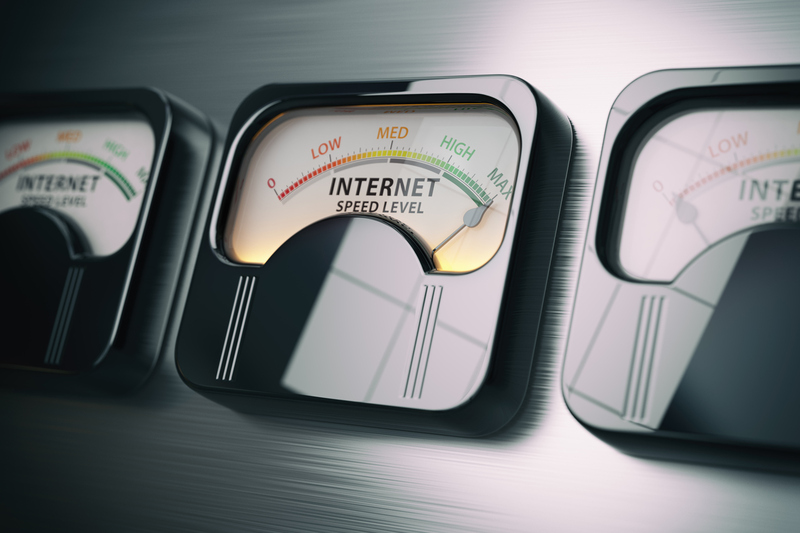 At present around 95% of UK homes have access to fixed line "superfast" broadband of at least 24Mb, but there are an estimated 1.1 million which cannot get 10Mb speeds. The majority of premises are expected to be served by fixed lines at a cost of up to £3,400 each, but there are a small number of properties (around 0.2%) where a fixed line is not feasible at this price. In that situation the owners could pay the additional costs themselves, aggregate demand with neighbours or choose satellite broadband. Ofcom will be responsible for overseeing the program, and estimates it could cost up to £1.1bn. But funding is being left to the industry and the ISPA has previously warned it could add £20 to broadband bills. BT had offered to install 10Mb+ broadband to 98.5% of premises for an estimated £600m but this offer was rejected, with DCMS saying that it "did not feel the proposal was strong enough for us to take the regulatory USO off the table".